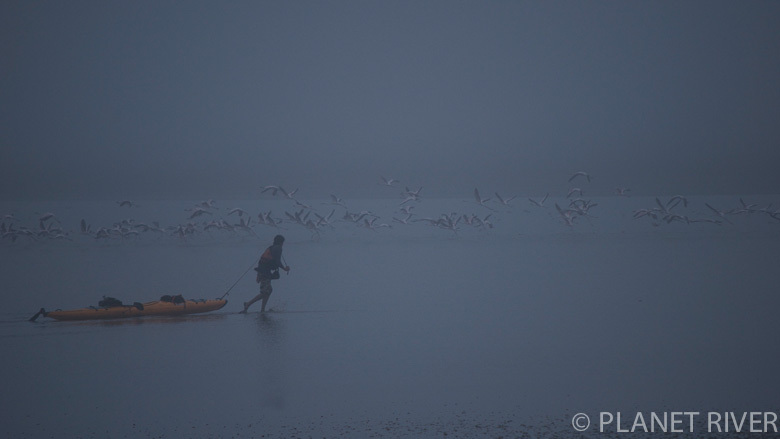 Solo, source to sea, photo and film expedition, documenting landscapes and current timeline of the Senqu Orange Gariep River of Southern Africa by Rob Wilson. 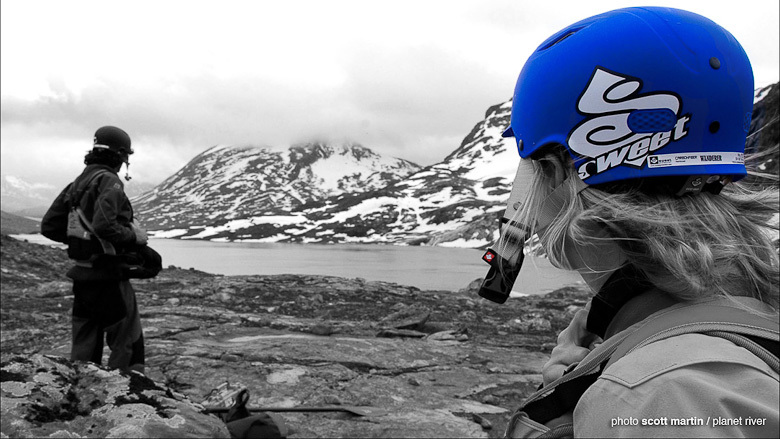 Scott Martin joined Rob & Ine for the first full descent of the Sjoa River in Norway from the source at Høgvaglbreen to the confluence with the Lågen. 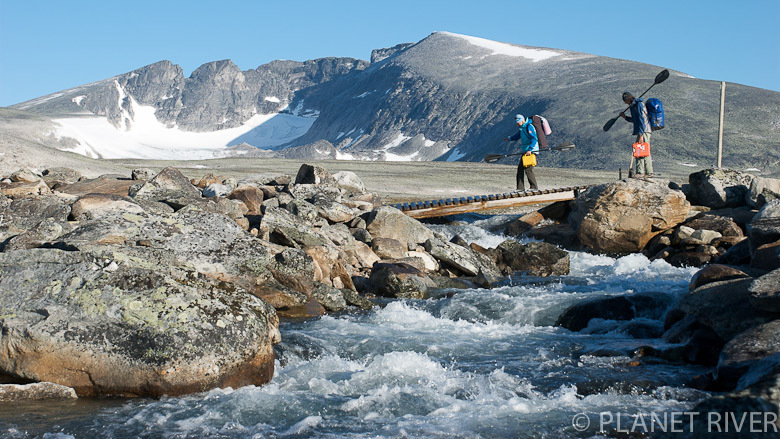 The Driva River in Norway starting below Mt. Snøhetta flows north and west to Sunndalsfjorden. 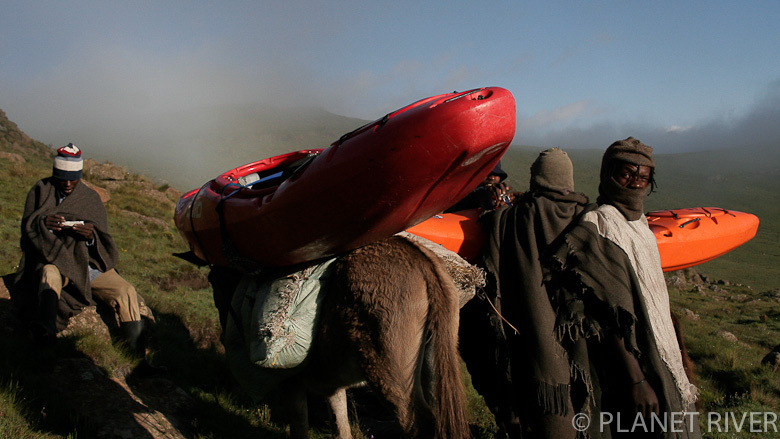 A 16 day adventure with raft and kayak, in another successful source to sea expedition by Scott Martin, Ine and Rob. A seven-week, road and river journey, fact-finding expedition to travel the length of the Senqu-Orange-Gariep River from sea to source.